At Northwest Door & Sash, we consider ourselves purists. Our respect for tradition is evident in how we handcraft solid wood windows & doors using time-honored joinery and construction techniques. The beauty and authenticity of our standard products is something in which we take great pride and for these reasons, we are strong proponents of restoring old wooden windows whenever possible. Retaining the original components of historic homes & buildings preserves the look and feel and maintains a tangible connection to the past. However, sometimes wooden windows & doors are beyond salvation — and that’s where we come in. Rather than replacing the old wooden windows with vinyl or aluminum, NWDS can create new, solid wood windows that match their predecessors almost exactly while also providing superior energy efficiency. By replacing your windows, you can not only preserve the historic look of a building or home, but you can also gain the energy-savings that new windows provide. 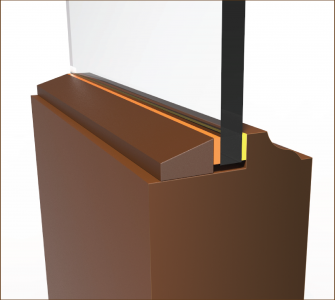 Advanced weatherstripping and glass coatings, in addition to incredibly precise tolerances create a much more energy efficient door & window than previous versions. 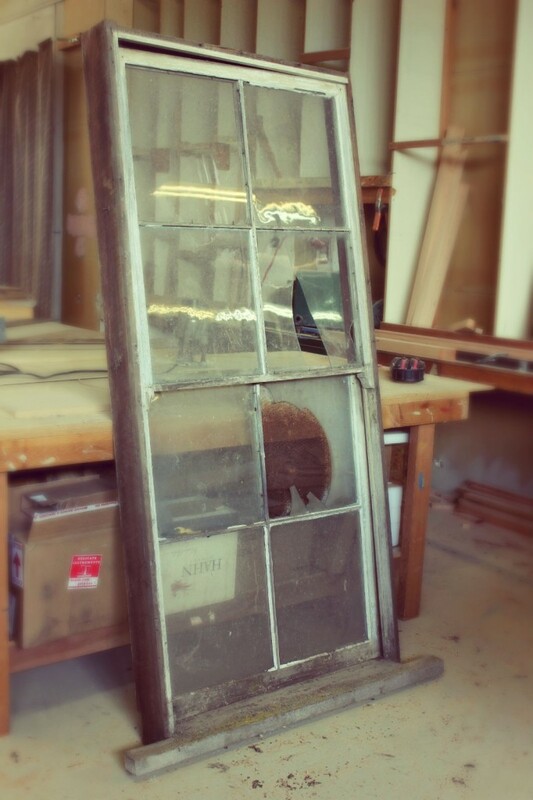 Replacing your historic windows & doors can be a daunting task. Whether you live in an area that has very strict guidelines, or you have substantial freedom in regards to regulations, we can help. In addition to our 90+ years in the window & door business, we also have extensive home-building experience. When replacing historic windows, many factors need to be taken into consideration for each decision that must be made. What profile would work best, what type of windows fit with the room and the overall feel of the house, whether certain windows now need to meet egress, etc. Drawing upon our vast knowledge base, we can evaluate your situation and determine the best options based on aesthetics, structure, etc. 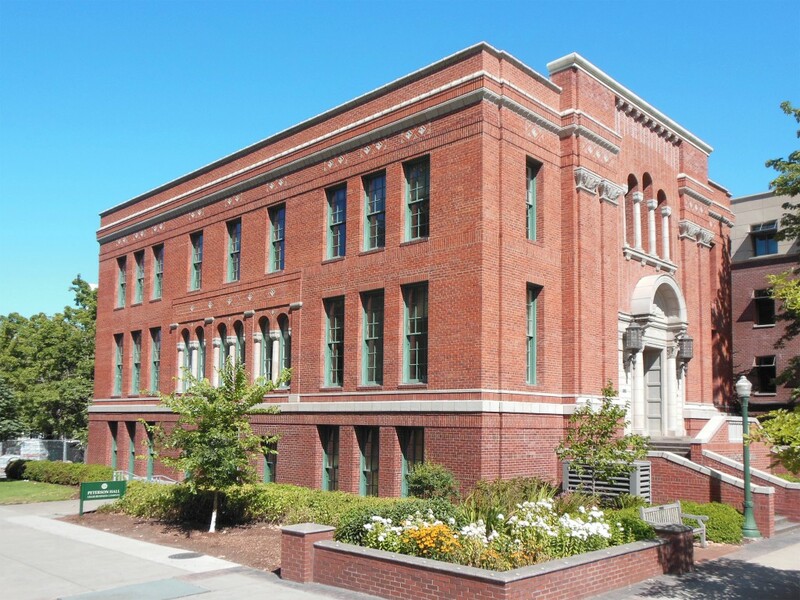 Even though having to replace windows in a historic buliding is rarely a situation entered into happily by an owner, there are significant advantages to replacing the windows with new, custom wood windows from NWDS. TOLERANCES: NWDS builds windows and doors to very precise tolerances, meaning there is very little room in between components for air to get through. GLASS: Thanks to ever-evolving glass coating technologies, the insulating benefits of new glass are much better than glass from old windows. NWDS can suggest the best glass coating for any condition that will maximize energy efficicency, durability and beauty. WEATHERSTRIPPING: Building a new windows means getting to accommodate the best in weatherstripping. Exceptional upfront design and highly skilled application ensure the weatherstripping on your new windows is the best in the business. 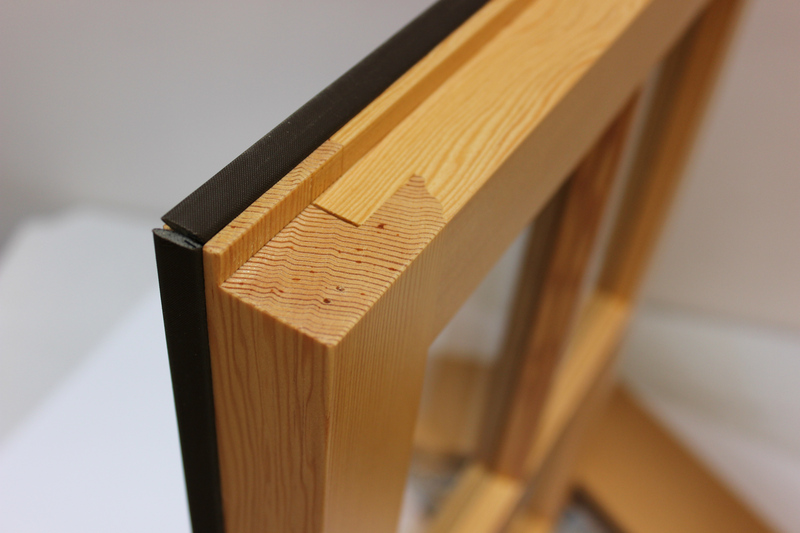 JOINERY: Like most traditional windows & doors, NWDS uses pocket mortise & tenon joinery that creates the strongest, longest-lasting joint in the industry. MATERIALS: NWDS uses only the finest woods that have proven themselves throughout the duration of the company’s history. 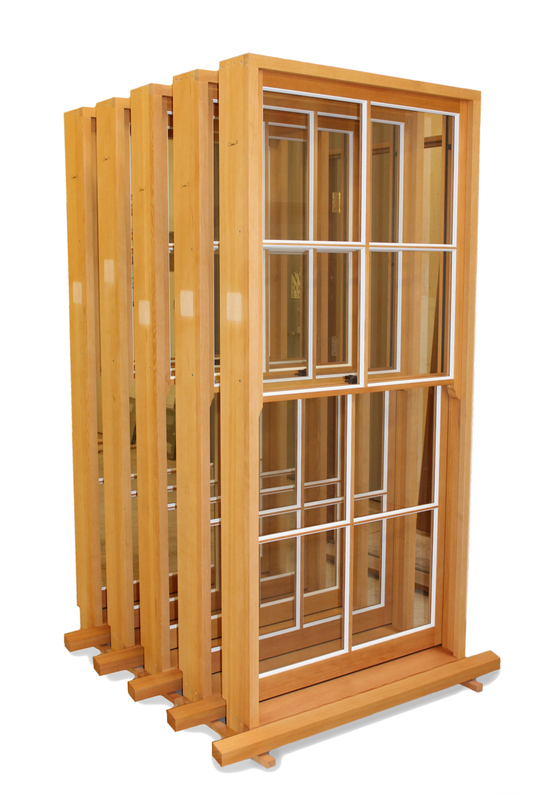 In addition, exciting new technologies like the virtually rot-proof Accoya wood, with a 50 year above ground and 25 year below ground guarnatee mean you can be sure your windows will be made of the best materials on the market today. Each historical governing body has different regulations. Because of our expertise in the window & door industry, we can easily navigate and accommodate any rules that need to be followed. GUIDELINE: Use windows that contribute to the architectural character of the building and the neighborhood. How NWDS follows this guideline: If the original windows of the building still exist, they can be easily replicated. If they do not, we can take into account the style of the building as well as those of neighboring buildings, and suggest the most architecturally appropriate windows. GUIDELINE: Relate the proportion and size of windows to that of existing buildings in the neighborhood. How NWDS follows this guideline: Usually by simply using as much of the existing jamb as possible, this guideline can be easily followed since the proportions of the window itself will not change drastically. Also, working with a window expert means the proportions are always held in the highest regard. GUIDELINE: Design window features to be compatible with the building’s architectural character, as well as other buildings in the neighborhood. How NWDS follows this guideline: There are many different architectural styles and by evaluating the existing style of the building and those around it, suitable window features can be chosen. NWDS can also provide options, sometimes with visual aids to help you choose the best package. GUIDELINE: Use window materials that are compatible with those found on surrounding buildings, especially on facades visible from the street. How NWDS follows this guideline: All of NWDS’ windows are made of solid wood, which is what a vast majority of historic windows were made from. The most frequent type of wood used was old-growth Douglas Fir, a staple in the NWDS’ material list. We can also create custom bronze-cladding for window sills if applicable. Some regulations require or strongly encourage windows to be True Divided Light if the original windows were as well. Additionally, they can also dictate that windows be single glazed instead of using an Insulated Glass Unit. Northwest Door & Sash can accommodate any range of these directives and walk you through the best options for your situation. If not all windows & doors in a building are being replaced, it is important to match the profiles of the new units with the old. The Traditional Ogee profile is the most common historic profile, and also an NWDS standard, but there are always exceptions to the norm. Our machinery is flexible enough to accommodate any profile that is required and if we don’t have the specific knife to cut a certain profile, we can have one made to ensure that your new windows match as closely to the existing units as possible. New double hung windows made by NWDS. 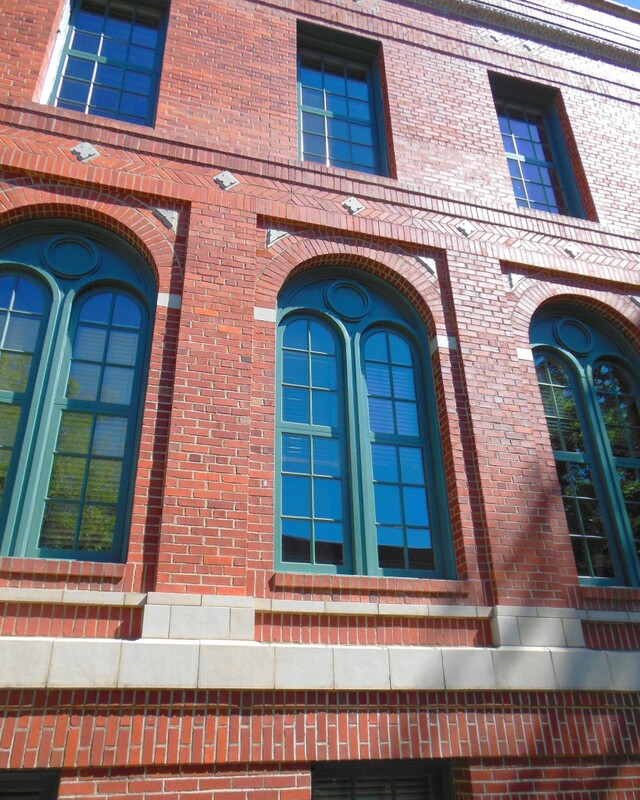 Replacing windows in a historic building is ordinarily not an easy process. When problems arise, partnering with the right window & door manufacturer becomes critical. A reputable historic window manufacturer should be knowledgable enough to evaluate the conditions for the windows, be sensitive to the parameters of the project and work closely with all involved parties to provide their expertise to develop the best path forward. NWDS Solution: Create both a custom jamb & sash that make the most of the available space. NWDS Solution: Create a custom sash that is slightly deeper or shallower than an ordinary stock sash. Issue: Jamb has been modified to incorporate windows of a different type or material than what is intended to replace them. NWDS Solution: Having 90+ years of industry experience, we can quickly ascertain the existing jamb conditions, as well as the best method to accommodate the new desired windows. 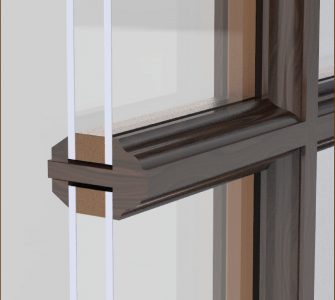 Given our agility, we can create a completely custom jamb, or custom parts to plug into the jamb that allow for the best look & fit for the new sash. NWDS Solution: Carefully measure the jamb and calculate how much larger to make the sash so it can be sized down in particular areas to fit the jamb. NWDS Solution: If we can’t find a close enough match among the dozens of knives in our existing library, we will have a knife custom-made to exactly match the existing profiles. 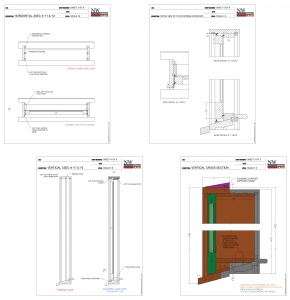 Custom CAD drawings of a new sash in an existing jamb where modifications to the jamb were necessary to accommodate the client’s desired window type (above). Below is a closeup of an old sash brought into the shop for replacement.